NORTH AND EAST SKYLINE VIEWS MAKE THIS GOLD COAST CONDO A WINNER! WINDOWS ABOUND, PRIVAT BALCONY, LARGE ROOMS, CLOSETS GALORE. FITNESS CLUB IN BUILDING & RENTAL PARKING ON SITE. WITH A LITTLE TLC YOU CAN MAKE THIS HOME FIT EXACTLY TO YOUR OWN STYLE. 111 W Maple #2705 Chicago, Illinois 60610 is a condo property, which sold for $182,325. 111 W Maple #2705 has 1 bedroom(s) and 1 bath(s). 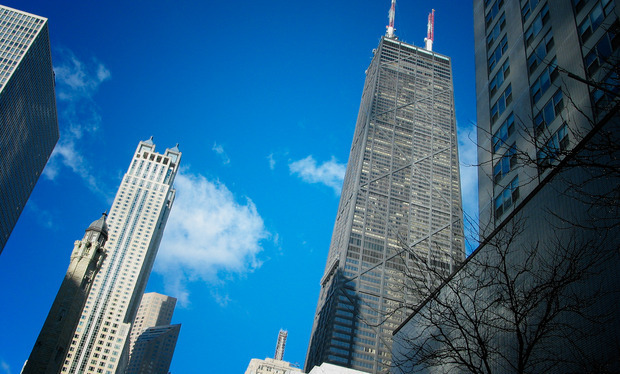 Want to learn more about 111 W Maple #2705 Chicago, Illinois 60610? Contact an @properties agent to request more info.